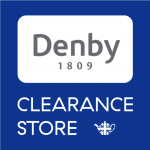 Denby Outlet sells the latest Denby quality factory seconds at 25% to 50% OFF RRP! 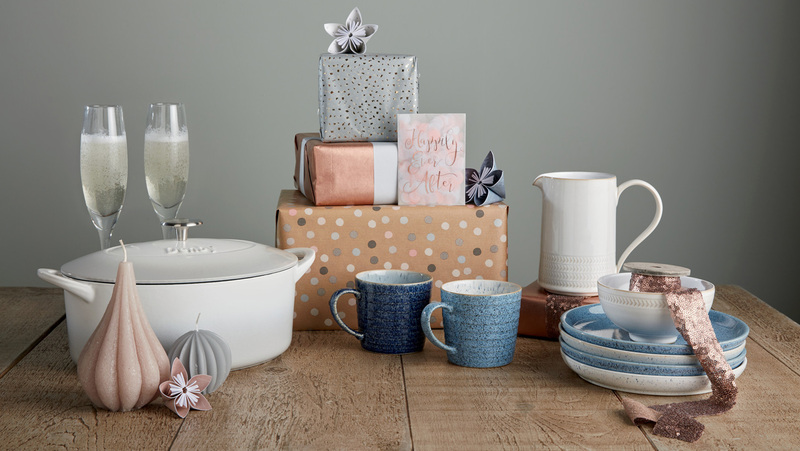 Denby seconds have all the quality and durability you would expect from the best quality Denby. 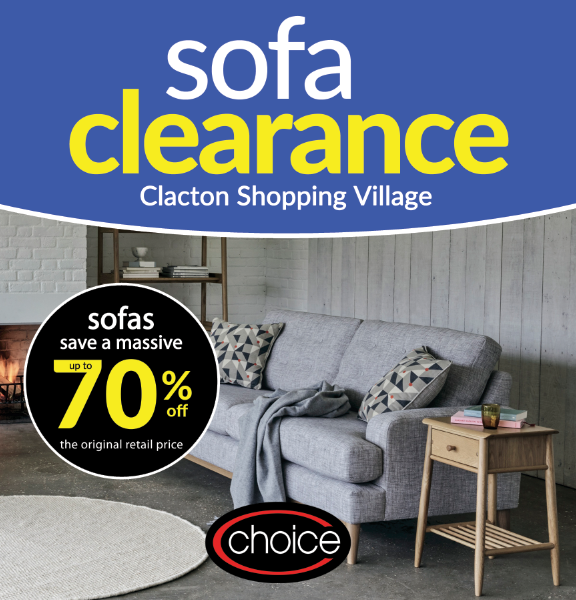 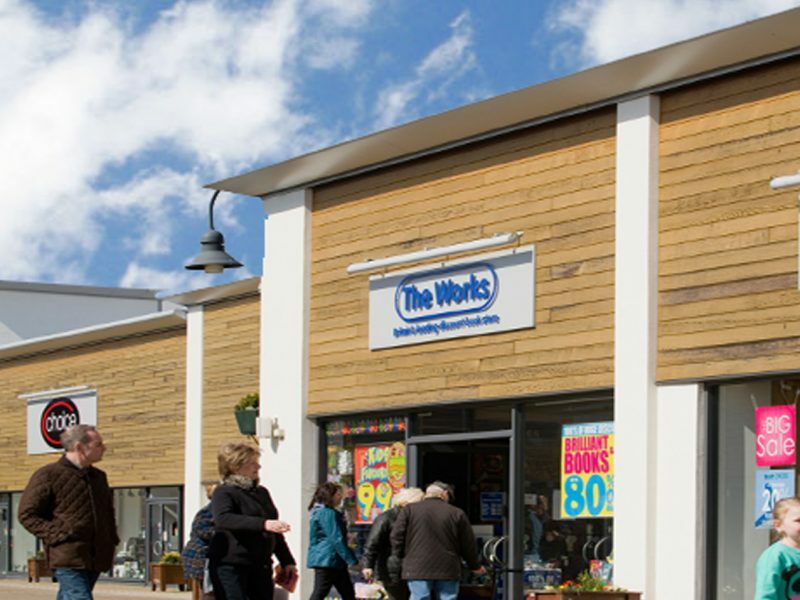 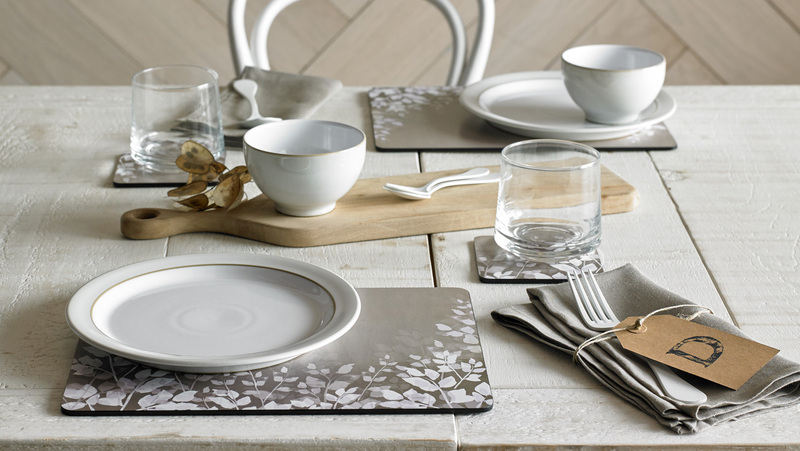 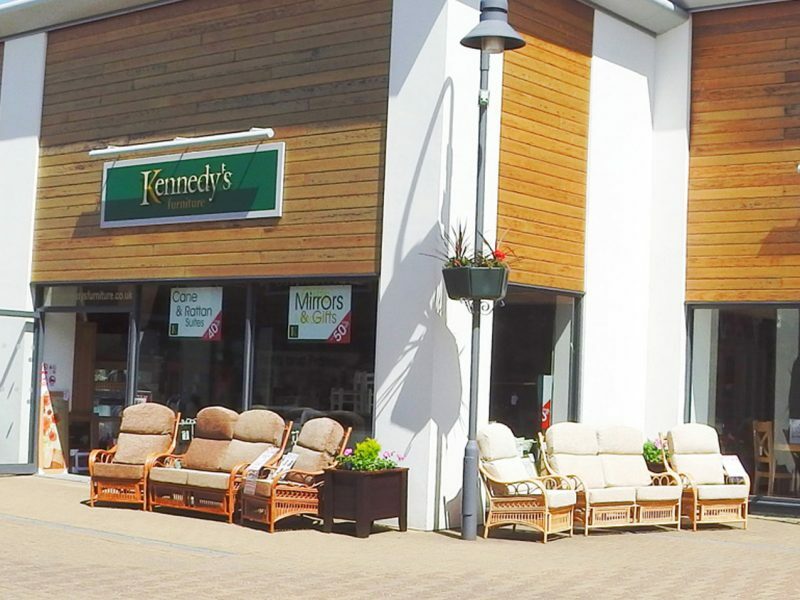 The store sells a range of Denby cutlery, textiles, glass and Cookware. 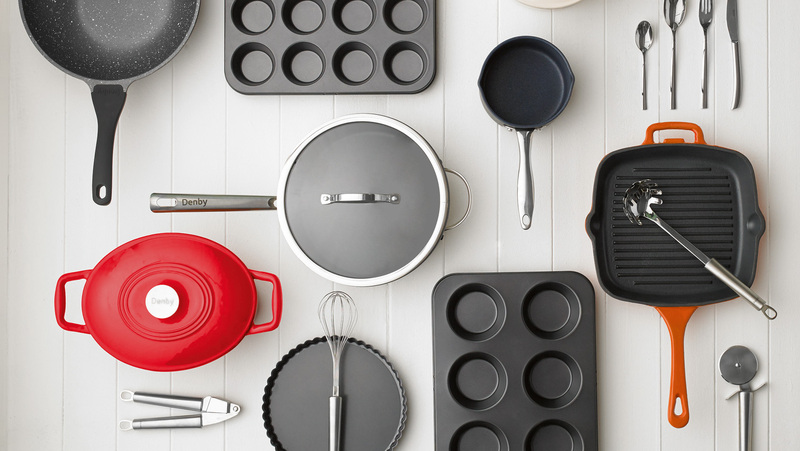 Every piece has been designed for cooking, serving and eating food.